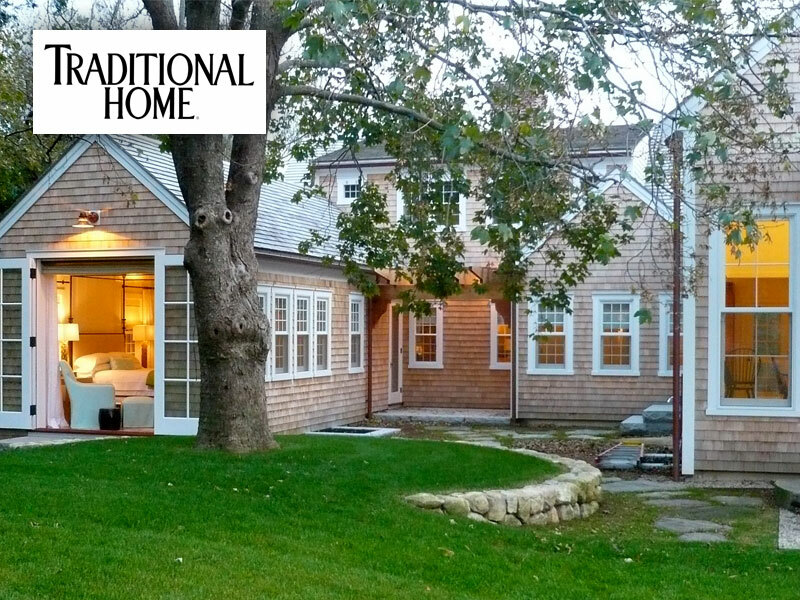 Summer Cape Cod Home Featured in Traditional Home Magazine | C.H. 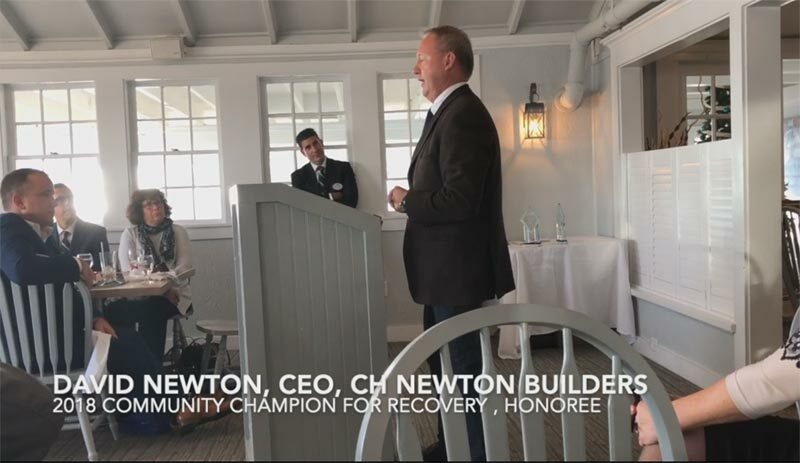 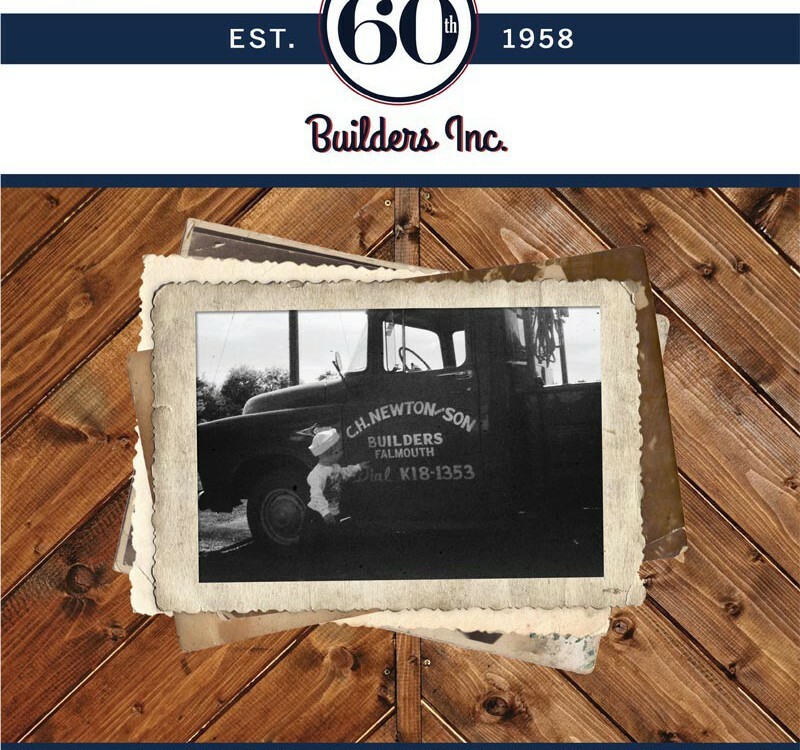 Newton Builders, Inc. 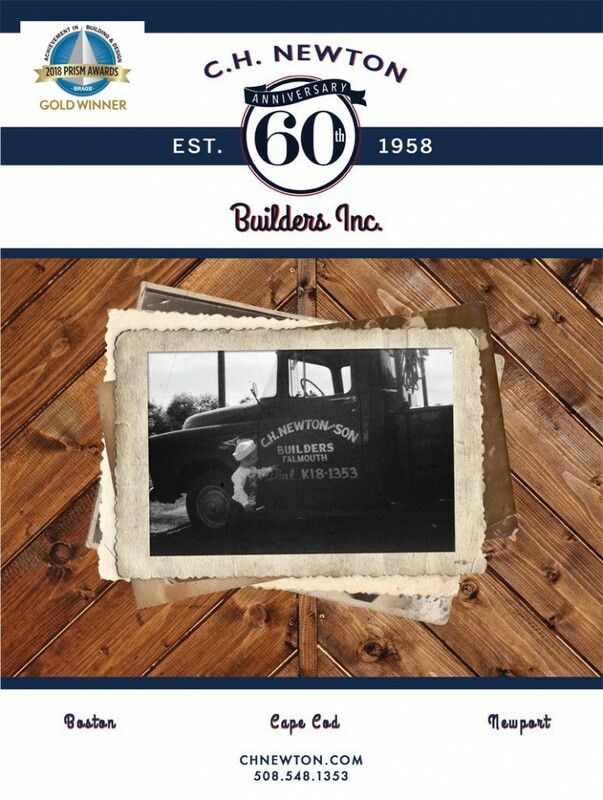 Maintaining the integrity and history of the house was important to us too! 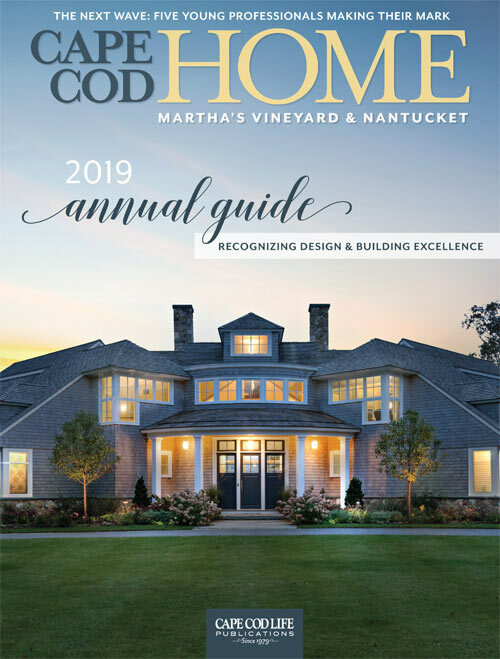 We were so thrilled to work on this project and read the Lovato family’s story revolving around their Cape Cod residence in Traditional Home Magazine. 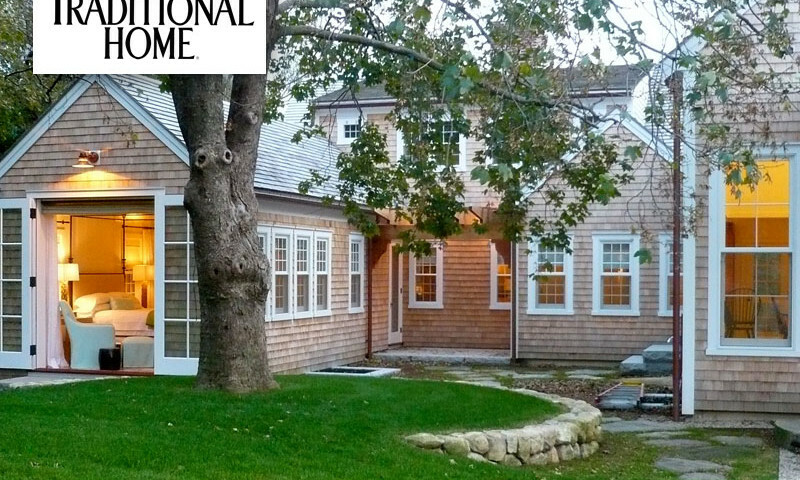 Please do read the entire article here, and to see this home in our portfolio, please visit Dennis Historic Farm here.